Last edited by PandarianS60BloodGem on Sat Feb 13, 2016 1:21 am, edited 1 time in total. Last edited by WN3834924 on Sat Feb 13, 2016 6:23 am, edited 1 time in total. 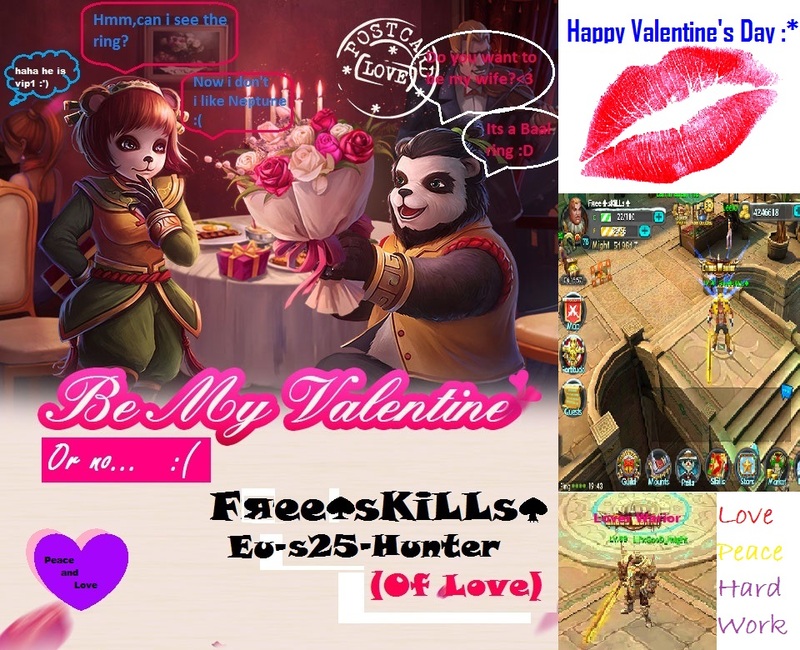 HAPPY VALENTINES ALL TAICHI PANDA PLAYERS! I wish everybody a wonderfull Valentine ! Last edited by SedSensei on Sun Feb 14, 2016 8:54 am, edited 1 time in total.